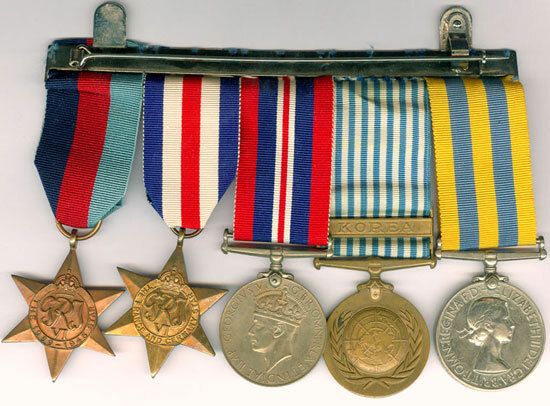 There were 189 lots of medals and militaria in this sale. A star item keenly contested from the Victorian campaign section was Lot 28a. Ordinary Seaman J. Mahoney was 1 of less than 100 members of the Royal Naval Brigade present at the Battle of Abu Klea. His group made nearly double estimate with a phone bidder securing the Lot at £3186. RAF WW2 gallantry was well represented with 1 DFC group and 2 DFM groups. 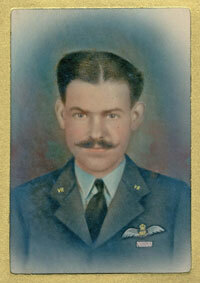 Lot 115 was a WW2 Hampden and Mosquito pilot’s DFM and MID group who was killed in a Mosquito crash in June 1944. The lot was sold on behalf of the family with a huge quantity of supporting photos and documentation and achieved £3060. 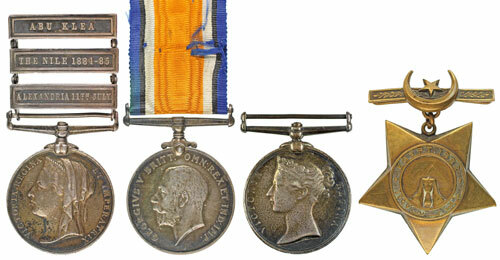 A rare Northamptonshire Regiment Korea Medal group, Lot 142 raced past it estimate selling for £649. The regiment was not in Korea as a formed unit and Cpl Reeve was on attachment to another regiment, hence its scarcity. There were 16 lots of militaria and Lot 176 was a Hitler Youth dagger made by RZM which sold for £271.